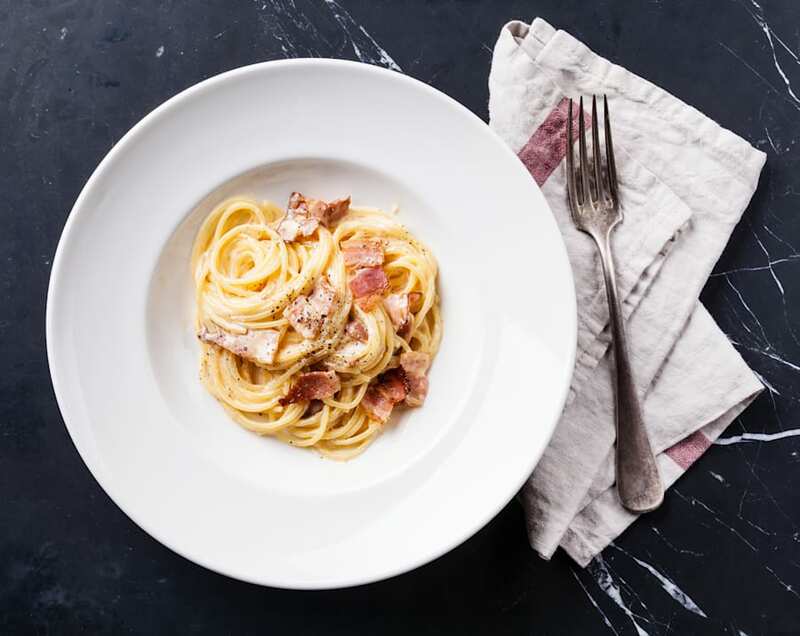 The best carbonara, tiramisu and homemade pasta. We all have a recipe or meal that our parents or grandparents made for us growing up, which makes us feel warm and fuzzy when we recreate them at home. 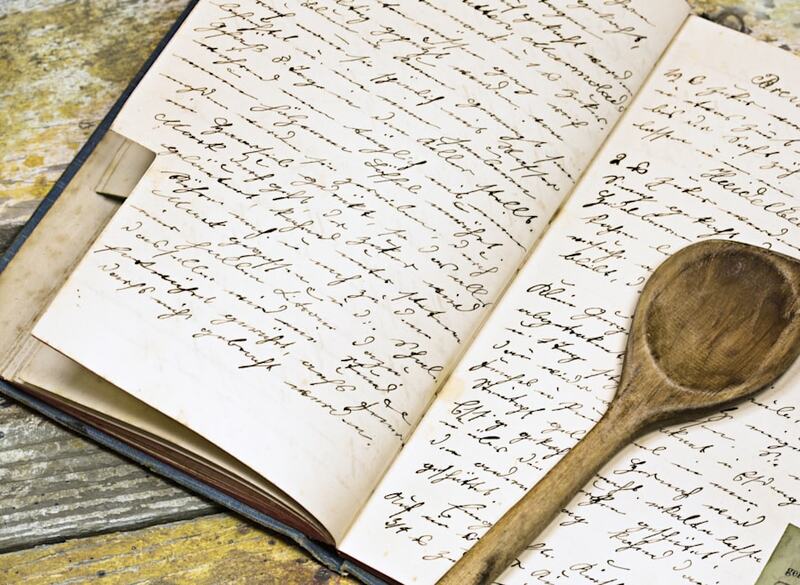 Family recipes are just that much more special -- and delicious, for that matter. When Umberto Mecchi signed up to the OzHarvest CEO CookOff to raise money and help feed Australians in need across the country, he had the lovely idea of sharing authentic (tried and tested) Italian recipes from his late mother, Celeste, to those who donate to his personal fundraising page. "I set myself an ambitious target to raise $10,000 which I managed to achieve in about three days. I couldn't believe it," Mecchi told The Huffington Post Australia. "People were donating from everywhere. Work colleagues, primary and high school buddies, business partners, business school alumni, family, friends of friends. "I had built momentum quickly and didn't want the milestone goal achieved to be a signal that my job here was done. This is what I did. I set revised, but achievable, donation targets for my prospective donors and promised that if we hit it, I would release one of my late mother Celeste's authentic Italian recipes. "She was a marvel in the kitchen and I would studiously watch her cook each week, which over the years led me to jot random recipes and notes of her favourite meals." By sharing her recipes, for Mecchi this was also a way of sharing his mother's wisdom about food, family and togetherness. "Celeste gave me the privilege to understand how food just doesn't fill bellies, but also compliments life with celebrations, laughter, conversation, sorrow, problem solving, a sense of community and sharing," Mecchi said. Here are three beautiful authentic Italian recipes from Umberto Mecchi's late mother, Celeste. A note from Mecchi: "Italians work in approximates so you just need to go with the flow." This recipe makes about 500 grams of pasta. You'll need a pasta machine -- once you get one, you will never look back. Sift the flour onto a clean work surface and use your fist to make a well in the centre. Crack the eggs into the well. Add the oil and pinch of salt. Knead the pasta dough until it's smooth -- around two to five minutes. Then lightly massage it with a touch of olive oil (not a lot) and form the dough into a big round ball. Let it rest on a floured board with a tea towel on top for about 15 minutes. This will make the pasta more elastic. Cut a section of pasta dough about an inch thick that fits into the shape of the palm of your hand. Feed the section of dough through the pasta machine set on its widest setting. As the sheet of pasta dough comes out of the machine, fold it in thirds and then feed it through the rollers again, still on the widest setting. Pass the pasta through this same setting about four or five times until the pasta is silky smooth. 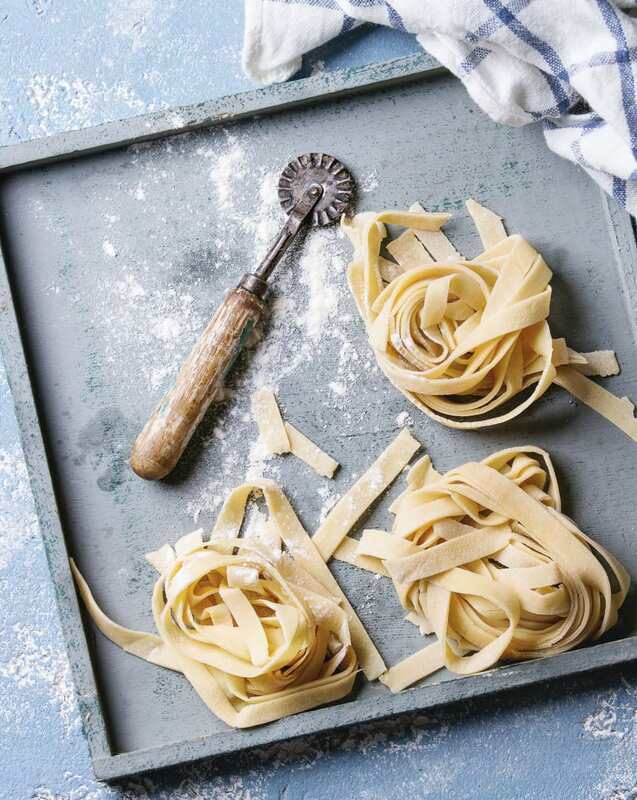 Then pass the sheet of pasta dough through the machine again, repeatedly, gradually reducing the settings one pass at a time until the pasta achieves the desired thickness. (I usually stop at the second last thinnest setting). As you do this, your sheet of pasta dough may become quite long and may fold onto itself when you are putting it through the machine. You may need to cut the sheet in half and feed through each half separately. Lightly flour the sheet on both sides. From here you can decide what shapes you want your pasta. Lasagna sheets: easy! Just cut the pasta in the size sheets you want and go to step 10. Tagliatelle (my favourite, ribbon pasta) -- place the ribbon pasta attachment to the pasta maker. Pass the sheet through the pasta attachment and collect the pasta as it comes through the other side. Give them a light dust with flour. Then hang the pasta over a broom handle or the back of a chair to dry a little before cooking. Prepare a deep pot of salted water and bring to boil. Throw pasta in the water and stir immediately, and stir again for good measure. The pasta will slowly return to a boil (don't use a lid) and stir once or twice again. You should cook the pasta to taste, but it should take between 3-5 minutes -- no more. Drain and serve with your favourite sauce and Parmesan. Try a simple garlic, chilli and olive oil sauce. "Preparation is key to get this right, so ensure all the ingredients are good to go," Mecchi said. Put a deep pot of hot water on the boil with about a tablespoon of salt in it. Heat the lard or oil in a pan (a large, deep pan is ideal). Throw in the pancetta and garlic until the garlic turns brown and then remove and throw away the garlic. Keep the pan on low heat. In the meantime (ensuring the pot of water is boiling), throw the spaghetti in the pot until al dente, then drain in a colander. A tip from Celeste -- if the pack says the cooking time is 11 minutes, cook for 10 minutes and drain. This will ensure your pasta is al dente. Drain the pasta, then add it to the pan of pancetta. With a set of tongs (or good pan flipping skills), mix the pasta through the pancetta. Remove the pan from the heat and pour in the beaten eggs, add half the pecorino and season with pepper. 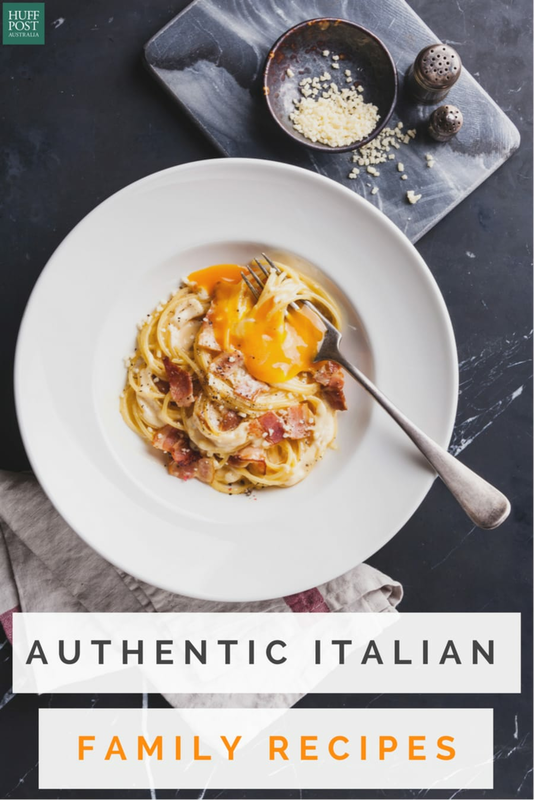 Mix well so that the egg coats the pasta well (it should have a creamy texture). Add the remaining cheese, some more cracked pepper and mix again. Serve promptly -- don't let it sit for too long. Whisk egg whites in a clean, grease-free bowl until stiff. You can go two ways from this point on if you want to make them separate in individual glasses, or in a tray. Your choice. The process is the same, but just working with different sized bases. Make a layer of sponge fingers on the base of a deep, rectangular serving dish and brush them evenly with coffee. The biscuits need a reasonable soak -- I used to find mum getting impatient with the brushing bit and would quickly dip the biscuit in the coffee and pull out before it fell apart. Cover with a layer of mascarpone cream and sprinkle with a little grated chocolate. 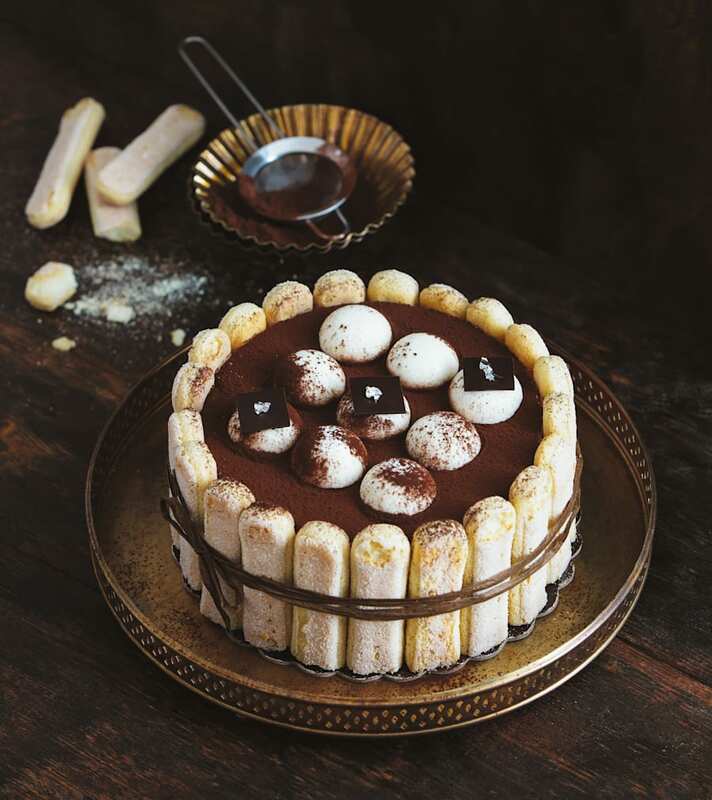 Continue making layers until all the ingredients are used, ending with a layer of mascarpone cream. Dust with cocoa (and some grated chocolate flakes) and chill in refrigerator for around 2-3 hours.